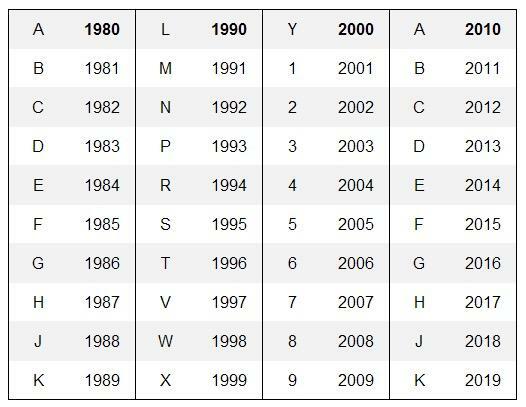 We wanted to clear up the confusion over MY (Model Year) and how to identify which Model Year your Vehicle actually is. What is a Model Year? Firstly the Model Year (MY) does not indicate when the car was built, that is the build date. The Model Year (MY) will change when the manufacturer changes the specification of the car, this will usually include some improvements such as a new infotainment system or, as we have seen with BMW, the changing of a gearbox. BUT, the rules are not set in stone (for Europe) so if a manufacturer adds a new colour to the range or a new bit of trim this can be enough to change the Model Year. When do Model Year’s Change? It’s a fluid thing but historically and generally they change in Quarter 3 after the factories have been re-tooled while production stops for the summer. So a car built in mid to late 2017 may have a 2018 Model Year. They generally change every year but when a car is nearing the end of production this may not be the case and likewise a new model such as the new Mercedes A class that is being built now has a Model Year MY19. How do I know I which Model Year Car I am getting? You need to ask the dealership two questions, the model year of the vehicle and the build date, do your homework and make sure, if there is a new Model Year coming, that you are assured you will be getting the most recent version. When I pick up my car how do I know it is the correct Model Year? 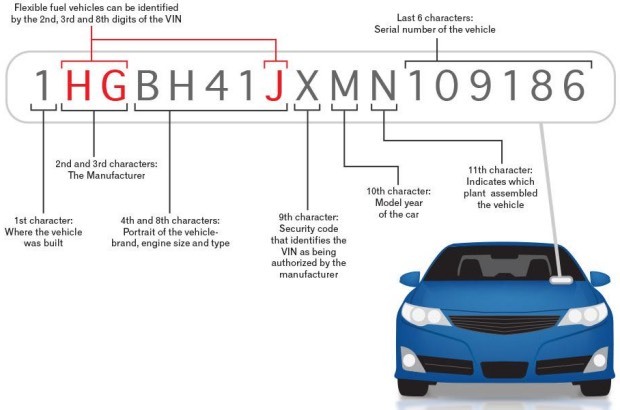 The Vehicle Identification Number (VIN) holds the information. Modern cars have a 17 digit VIN number and the 10th digit refers to the Model Year.